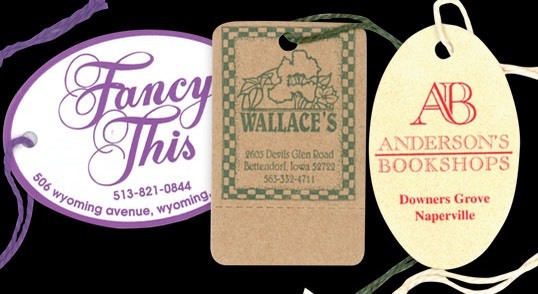 Label & Tags | Excellence In Packaging. 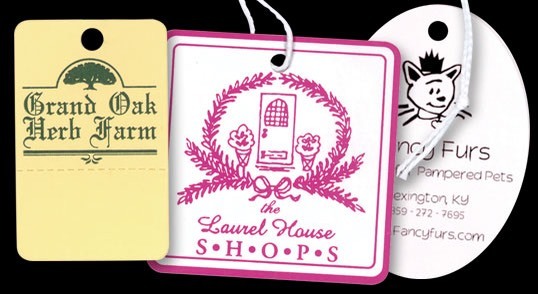 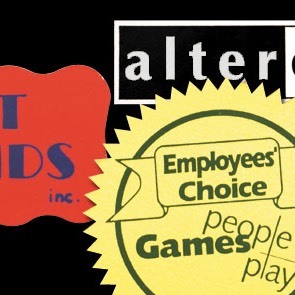 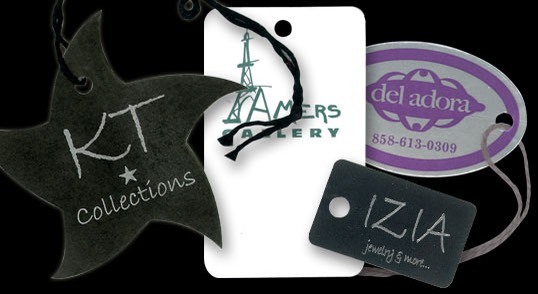 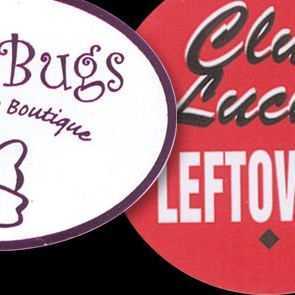 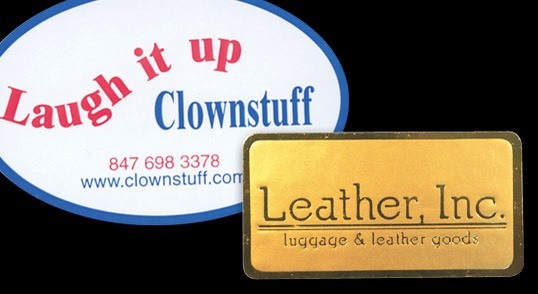 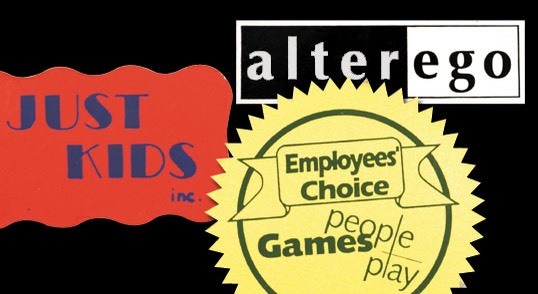 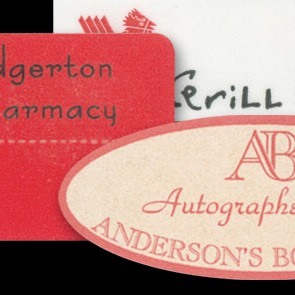 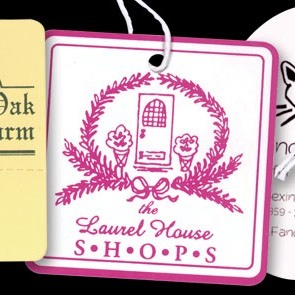 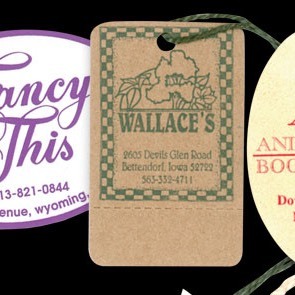 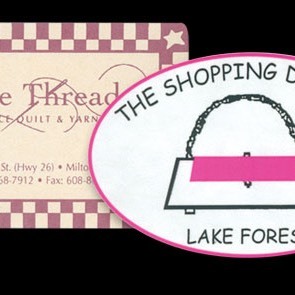 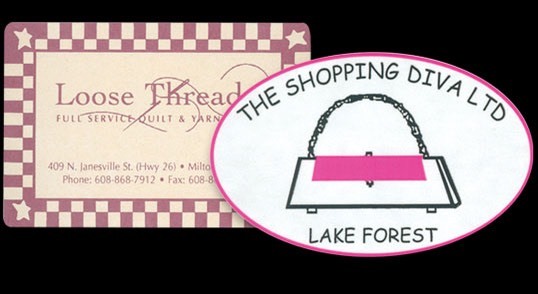 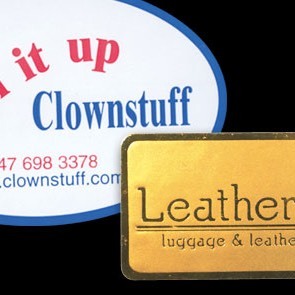 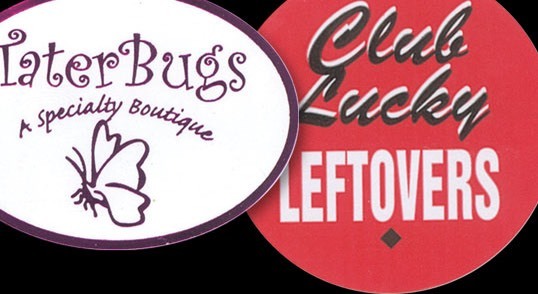 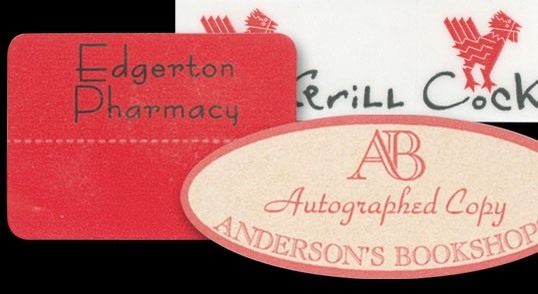 Ink print or foil hot stamp, stock or custom die shapes, even adhesive and string options! 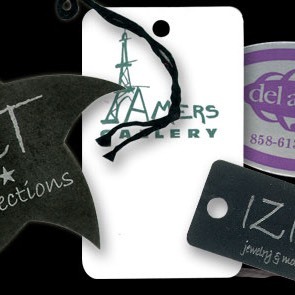 We will help you match your packaging program and branding needs perfectly!